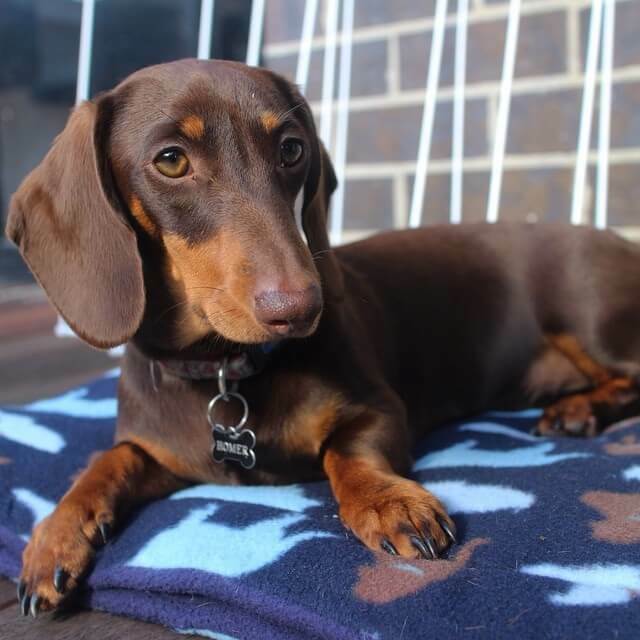 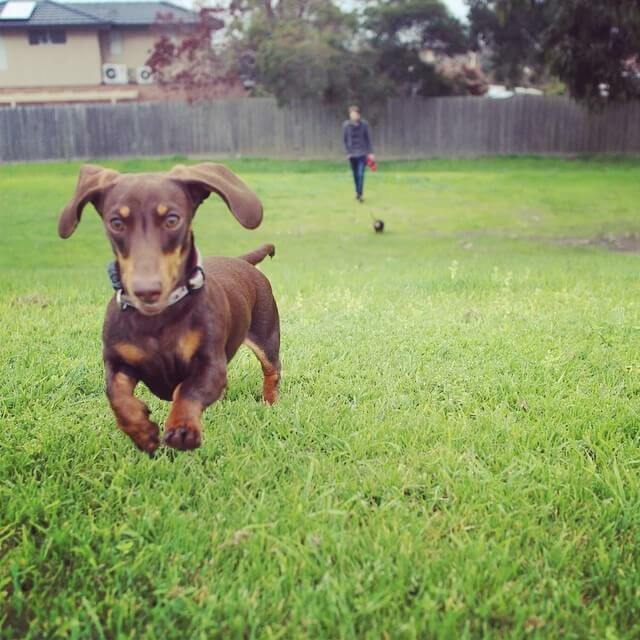 A Dachshund lover’s pawradise, Sausage Dog Central is the number one digital destination for everything sausage. 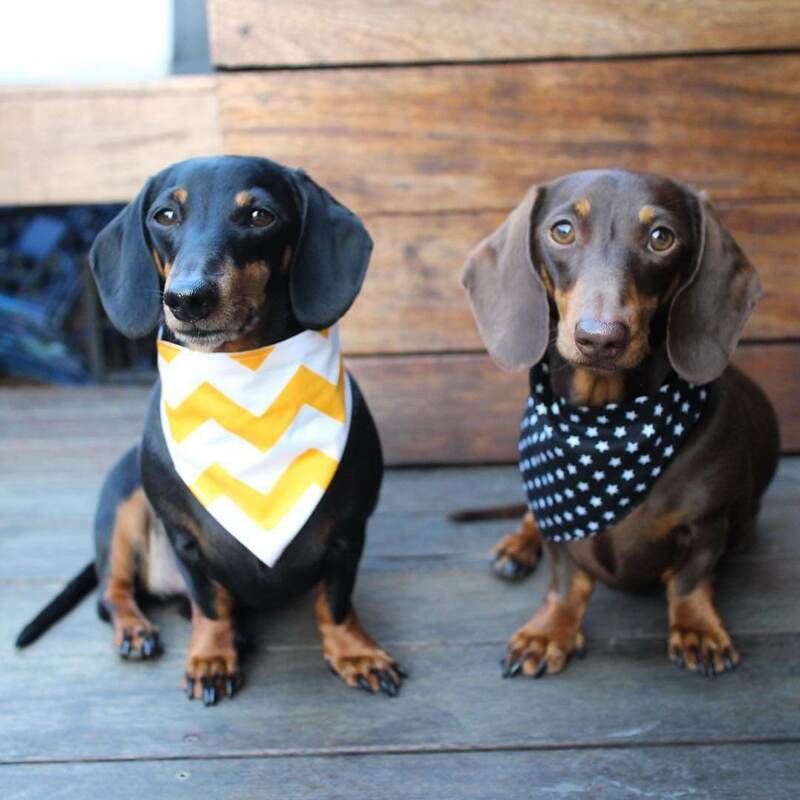 What began as a sharing platform of the cutest, stumpiest and swaggiest snags has transformed into an entire brand, complete with online store, a 1.5 million+ -strong Facebook following and over 456k Instagram devotees. 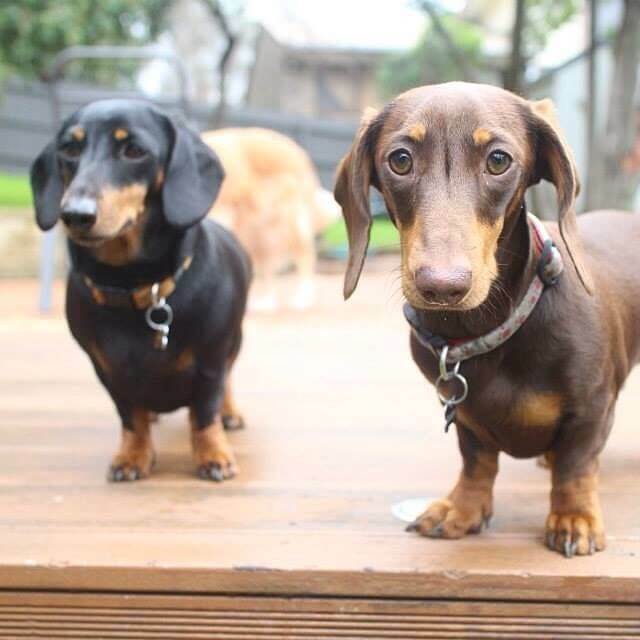 The founders have their own ‘daching’ duo @herbertandhomer, who are the inspiration behind the outfit. 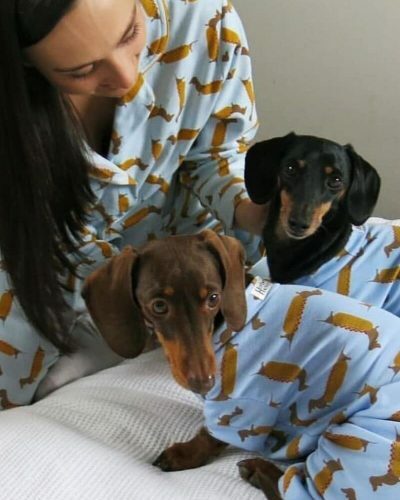 Dachshund apparel, made especially to fit long bodies and short legs. 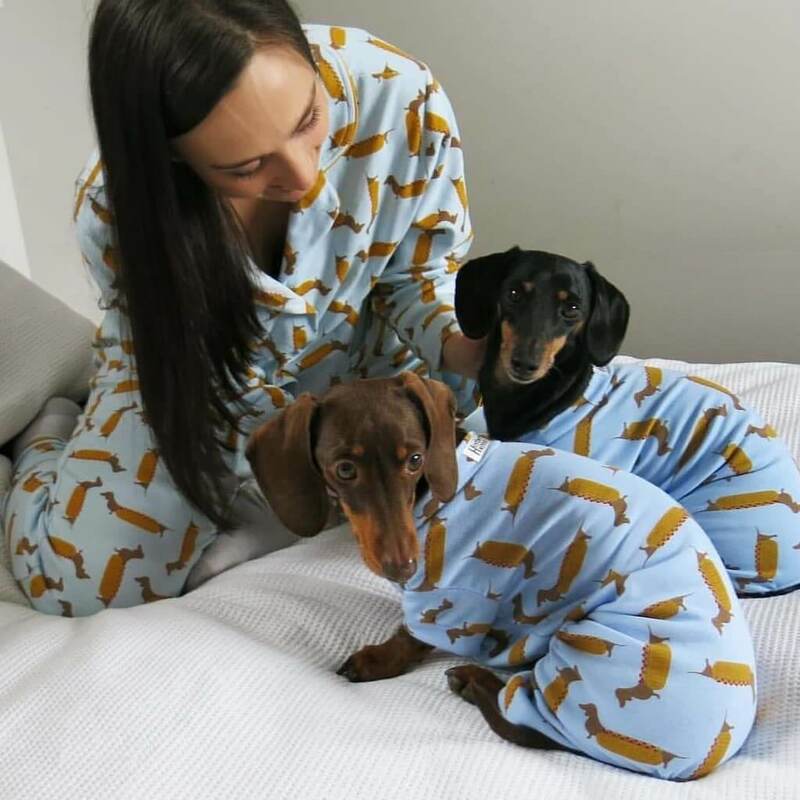 With gifts and treats for hoomans and doggos alike, from cushions and collars to pyjamas and onesies, everyone’s a weiner here. 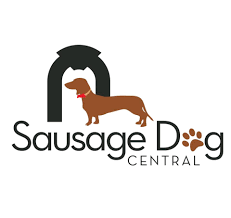 Contact us to co-create with Sausage Dog Central.